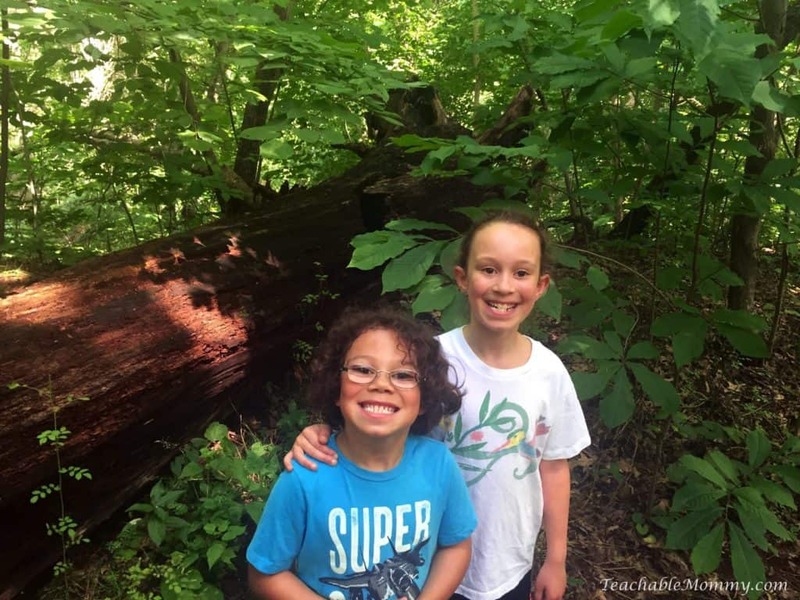 Over the Summer we started a new family tradition, geocaching! Or as I like to call it, hiking all over the place possibly finding what we are looking for. Regardless of what you call it, we had some great times discovering geocaches and spending time as a family. Of course I had to share how this experience went with all of you and what I learned. 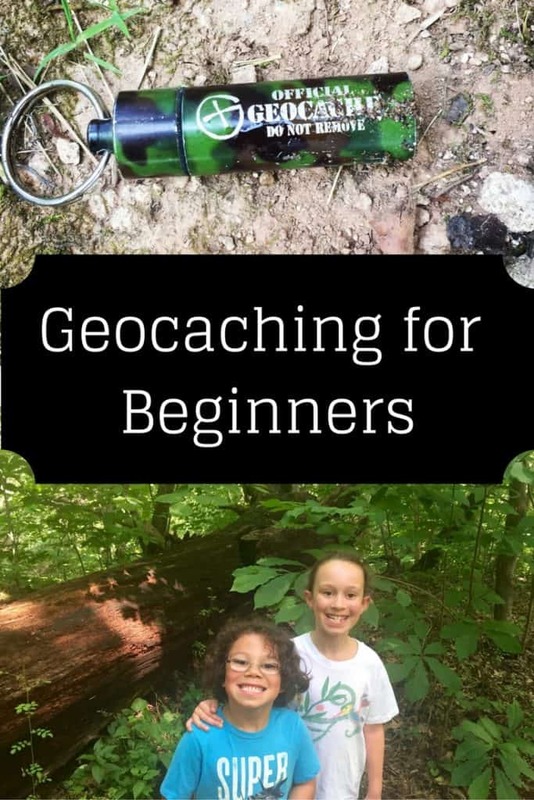 Consider this post geocaching for beginners! Geocaching is a real-life, outdoor treasure hunting game that uses GPS-enabled devices. You create a free account (upgraded ones have a cost), and use GPS coordinates to attempt to find the hidden geocache (container) at that location. It is a fun for the whole family kind of game that gets you up, outside, and exploring places you might not ever visit. We spent hours hiking through a local Civil War historic area that we have driven past a lot and never even thought to stop at. Plus, depending on the terrain, geocaching can be quite the workout! All smiles and priceless memories. I will take it, sweat and all! You are all set to hunt down geocaches. We started by choosing ones that were in parks, to allow for it to be a big adventure. There are some located in shopping centers nearby but I didn’t think that would be as fun. Use your phone or other GPS-enabled device and follow the compass to your geocache. Once you find what you are looking for, sign off on the note inside and log it on the app. But enough talking lets go exploring! This was our first geocache attempt, watch the video to find out if we failed! I have never done this but it would be SO MUCH fun. My daughter has expressed interest it. I love how happy this would make my kids. OMg your kids are too cute. Your son is so adorable and your daughter is very smart. This looks like a fun time and I am sure my son would lvoe it. He is into exploring and finding things. These are great tips. My kids loved geocaching when they were younger. Such a fun activity! Now this is something I think all families should get into. Seems like an amazing way to spend time outdoors, exercise, and exercise the brain past video games! I may have to set something like this up for the kids. Looks like fun! I’ve always wanted to go geocaching. I love activities that get kids outdoors and adventuring. I have been wanting to do this with my kids. What a great way to get out with nature and have fun all at the same time! Summers are approaching, and this is the great activity to have a bit of fun. 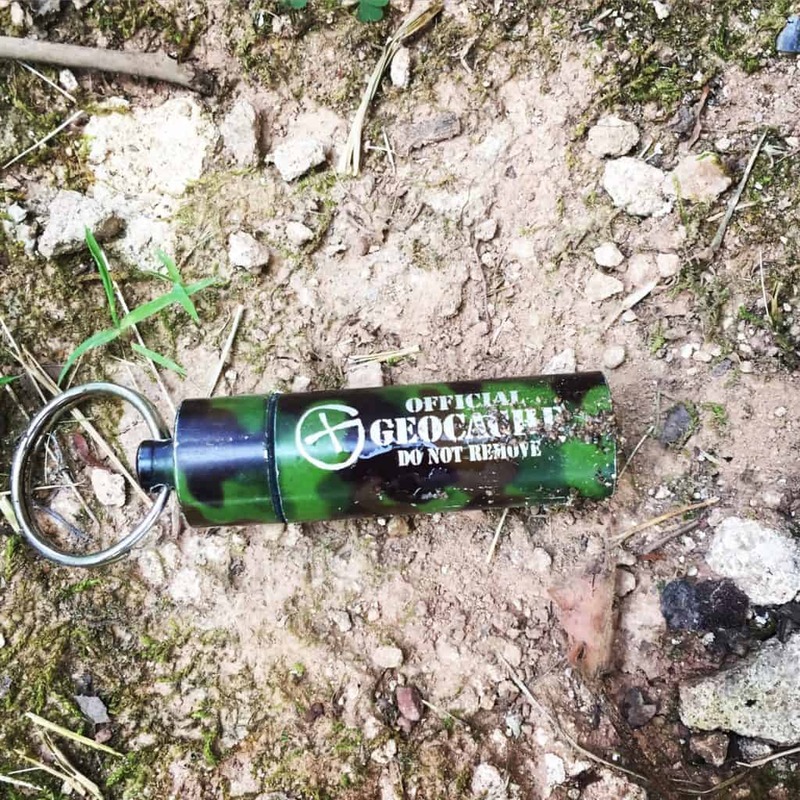 The concept of Geocaching is completely new, and I like it.